Big sister Eva’s school had its spring picnic down by the Han River so Luna came along. 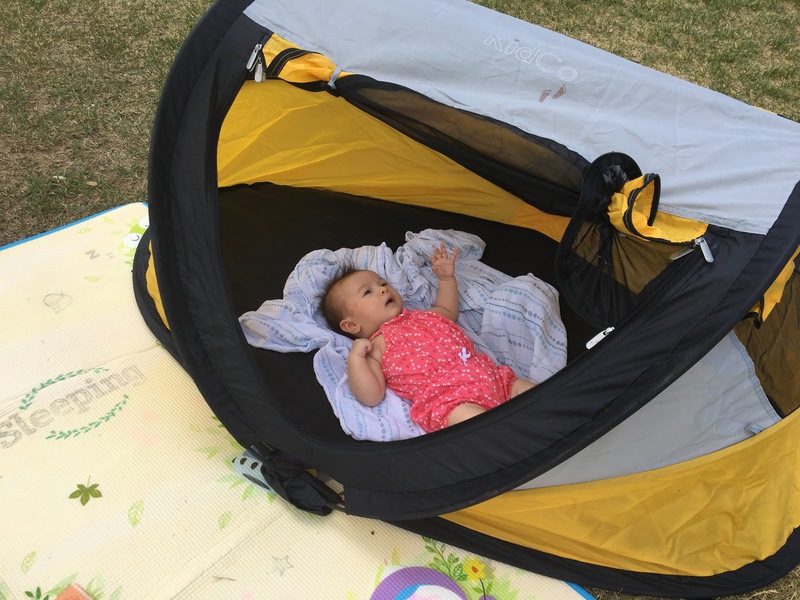 We brought a pop-up tent where she hung out. Posted in Events & ActivitiesTagged camping, picnic, tentBookmark the permalink.